If you love someone you would be willing to give up everything for them, but if they loved you back they’d never ask you to. 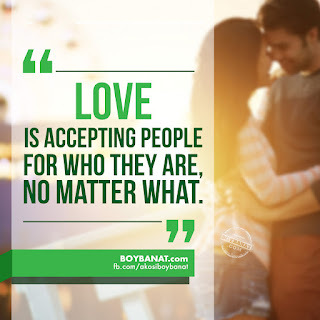 Here's a collection of the best, romantic and latest Famous Love Quotes and Sayings made just for you and to share with and even post it in your facebook or twitter status. If you have your own favorite collection of Famous Love Quotes and Sayings, we would love to hear it, simply add a comment below or just email it to us with a subject: famous love, and will posted up for you. Hope you'll like it! If it is meant for you, it will come back to you. hold of you by any means, then you are one of his/her PRIORITIES! I Just Missed The time When someone is waiting for me to wake up. Always looking for me...Always asking me where I am. you lose the depth of the love. how can anyone win a game where there are no rules? I yearn to catch sight or sound of you, to feel the surging of my heart erupt into joyous sounds of laughter. expectation. We don’t love to be loved; we love to love.